I have checked manually for the May update several times now, but until this moment no updates were available. 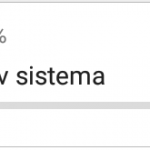 Now my phone surprised me with version 14.02.1805.61 that is currently downloading with 424,96 MB in size. It seems to be a large update again so I hope there are some real improvements available. The official Asus M1 firmware page still doesn’t list this update at the time of writing. Update Google security patches. The last report was “5 Patches missing” . I hope the report will be somewhat better again after I install the upgrade. Resolve battery issues. The phone is still not a “Battery King” despite the marketing material and many complaints. Further fix for phone freezes when turning Bluetooth on and off. In the last days I have seen some updates to Asus apps, so this update might include some new features to the core and apps as well. 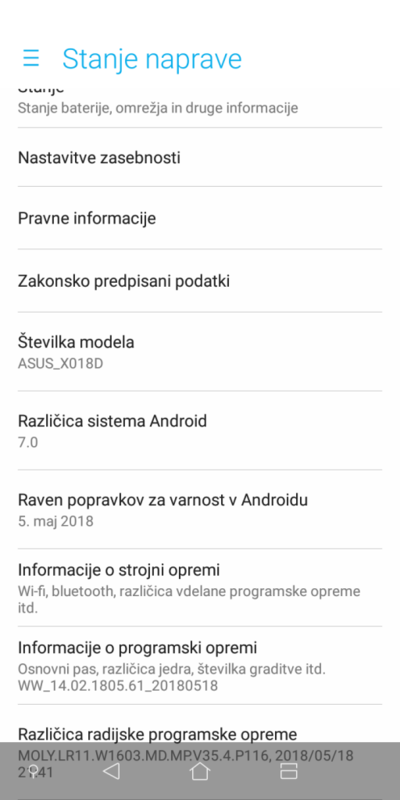 Android 8 Oreo? Well, it’s in the waiting, but I think it will not ship with today’s patch. 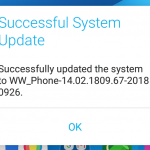 I will update this post after the update is installed and successfully running. I will also run another security patch check to see where Asus stands with this phone. 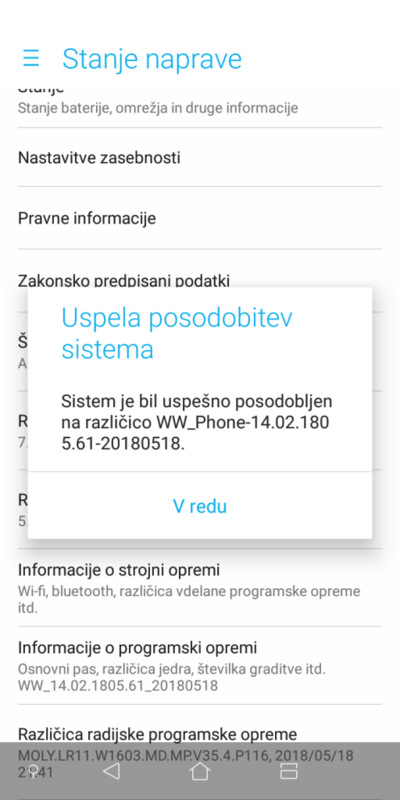 Update 1: Firmware 14.02.1805.61 has successfully installed and the phone woke up after a very long restart (10 minutes+). So far, I have noticed no huge changes. Oddly enough, during the process of “Updating Android” after restart the Blue light filter has turned itself on. This was seen as a change of colors on the screen, they looked more washed. After I have turned th filter off everything was back to normal. 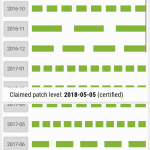 The Android security level was updated to May 2018 (May 5, 2018) but the Android version is still 7.0. No Oreo this time. I have also updated the screen shots below with the “Installation successful” and “About phone” screens. …and here the (Google) translation.